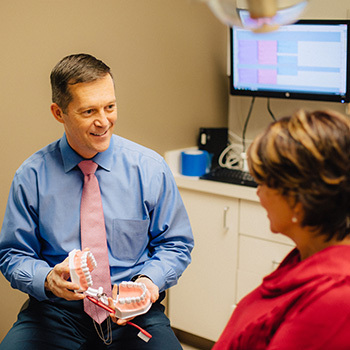 At Trust Dental Group, you have access to a full range of dental services and our extended network of specialty practitioners when a referral is necessary. 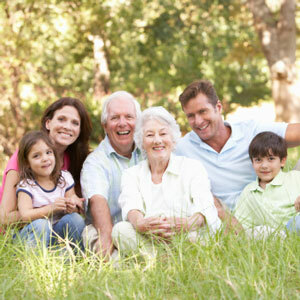 From helping children to adults, we offer solutions that allow you to meet your goals. Whether you seek to improve your smile, maintain your oral health or get the smile you’ve always wanted, we’re here for you. Please note that nitrous oxide is available at our clinic for those who need it during treatment. Schedule your appointment with us today! Health insurance is accepted, and we offer payment plans for those without coverage. Keep your teeth and gums in great shape with our array of general dentistry services, including examinations, cleanings, digital X-rays, oral cancer screenings, sports mouth guards, extractions, root canal therapy, sleep apnea treatment, TMJ/TMD treatment, and scaling and root planing. Occasionally, you might require options that improve the state of your teeth. 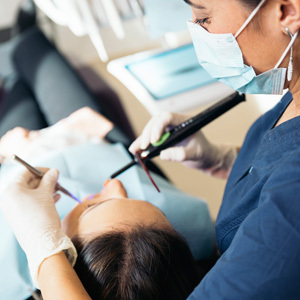 In such cases, our restorative dentistry services include fillings, inlays and onlays, crowns, implant restorations, bridges and full or partial dentures. If you’d like to enhance your smile, the cosmetic dentistry solutions offered at our practice include cosmetic bonding, porcelain veneers and teeth whitening. 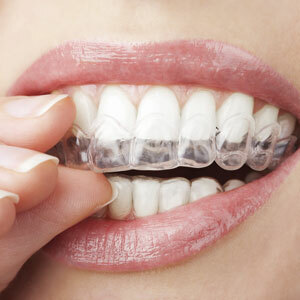 Get the straighter smile you want without anyone having to know. The clear aligners we offer mean that you can eat, drink and speak as you’d like while your teeth are being slowly shifted into place. 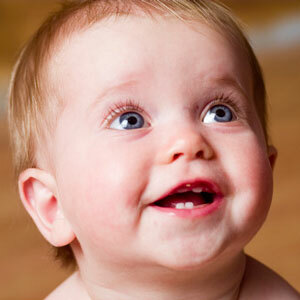 Children are welcome at our practice, and we enjoy teaching them proper oral hygiene habits from a young age. The range of services that we offer to kids includes examinations, cleanings, sealants and fluoride treatments.